Today’s consumers engage with adverts in multiple formats: online, on mobile devices and in print. So advertisers need adverts in multiple formats. Delivering multiple format advertising manually is complex, but the Localstars solution makes it easy. Localstars has created unique technology that efficiently creates and delivers multiple format adverts. In 2014, world-leading brands and media companies trusted Localstars to create and deliver over 1 million adverts. Localstars’ technology is proven to improve advertising sales by 55% year on year. 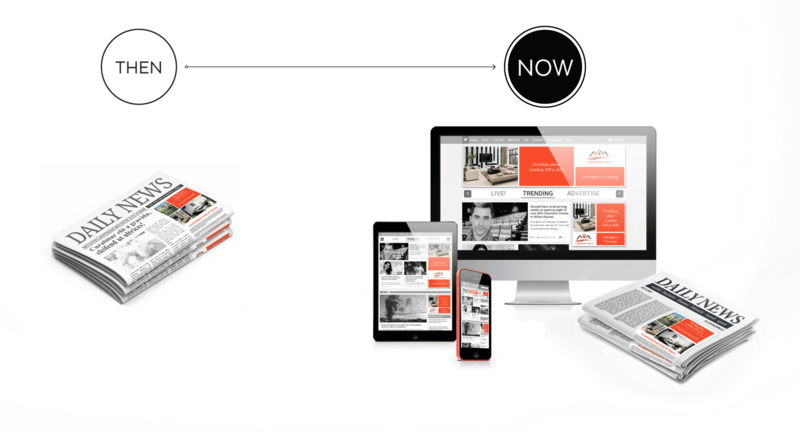 Localstars’ in-situ previews are proven to increase sales by 400%, attracting new customers and encouraging existing advertisers to try more adverts formats. Our customers achieve 30% higher average order values by automatically creating premium format adverts as an option for advertisers to buy. Localstars is valued by the advertising industry.